Teams are made up of four individuals (any combination of men and women) as long as at least one team members is registered member of the parish. Sign up occurs during the summer and league play begins in September. All Saints Athletic Association offers a wide variety of sports for children and young adults in conjunction with the Diocesan CYO Program. Anyone who attends All Saints Catholic School or is a member of the parish and participates in PREP or another Catholic school is eligible to participate in CYO Athletics. Adults may volunteer to be members of the Athletic Association, or serve as coaches and volunteers. 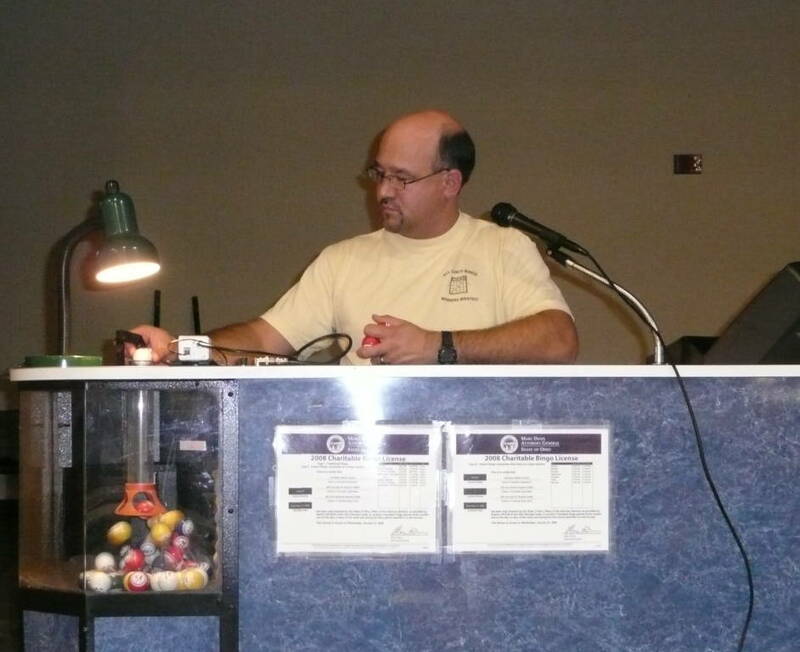 A weekly gathering of “bingo afficianados” is held on Thursday evenings in the McAlear Center. This fun evening of food and entertainment returns all proceeds to the parish. There are many different ways to volunteer for this weekly event. A semi-annual fundraiser featuring our “original” chicken paprikas and homemade desserts is prepared and served by our parishioners, with all proceeds returned to the parish. Volunteer help is needed prior to and on the day of the dinner. The committee is comprised of ten parishioners who meet throughout the year to organize our annual festival. The festival (held on the Friday and Saturday evenings of the last weekend in July) draws the wider local community and requires the help of the entire parish to make it a success. These energetic parishioners promote a warm and friendly parish environment by organizing refreshments after the Masses on Fellowship Weekends. They also help coordinate various social gatherings and parish events such as the Holy Thursday potluck or Parish Feast Day celebration. The Knights of Columbus is the world’s largest Catholic organization for men whose purpose is to work with the church and the community. The local council (Holy Cross #5139) sponsors several fundraisers throughout the year and contributes to the parish by way of time, talent, and treasure. A social group for parishioners who want to learn how to knit or crochet, or work on their current projects meets in the Hospitality Room on most first and third Tuesday evenings of the month. The Ladies Guild is a social group of women that meets monthly. The group also contributes to the parish with their time, talent, and treasure. This quarterly publication sponsored by the Stewardship Council promotes the various ministries of our parish and keeps parishioners informed about events and developments within our parish. Click here to link to copies of our latest issues. This fundraiser held in early spring brings an opportunity to gather for a fun evening to share fellowship. All proceeds are returned for the benefit of the parish and school. 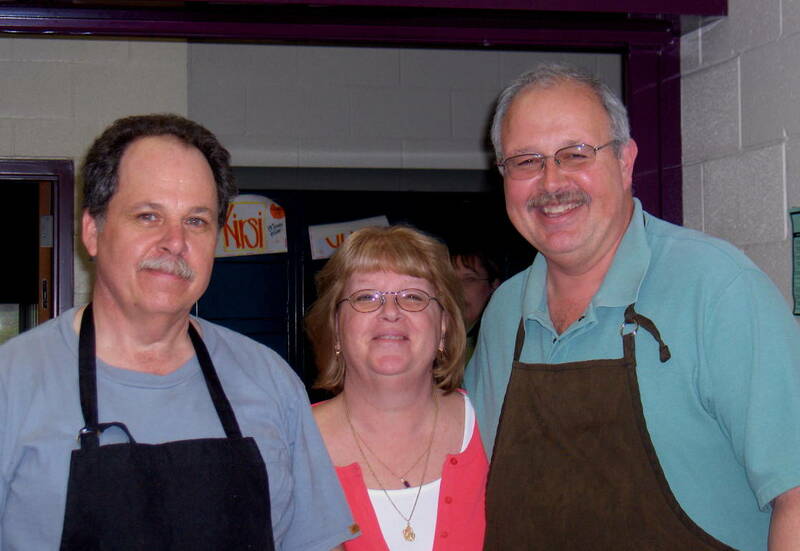 The annual rummage sale, set-up and staffed by parishioners, is a three day event held in July. It is a fun way to recycle your gently used “treasures!” All proceeds are returned to the parish and unsold items are donated to local charities. A tradition begun in 2002, this highly anticipated annual concert is normally held on a Sunday before Christmas. The late afternoon concert provides a great way for the community to come together and enjoy the music of the Toledo Symphony and outstanding soloists.